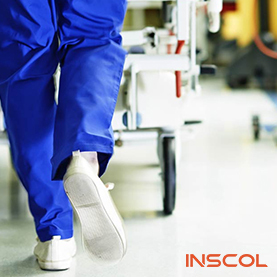 Canada, August 2013 – INSCOL Academy takes pleasure in announcing the launch of its new program – “Acute Complex Care Post-graduate Program for Internationally Educated Nurses”, in association with Georgian College, Ontario, Canada. The first cohort of 27 students from India, joined the course commencing September 2013. 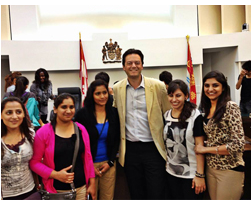 The orientation ceremony held at Georgian College, Barrie was graced by Mr. Jeff Lehman, Mayor of Barrie. 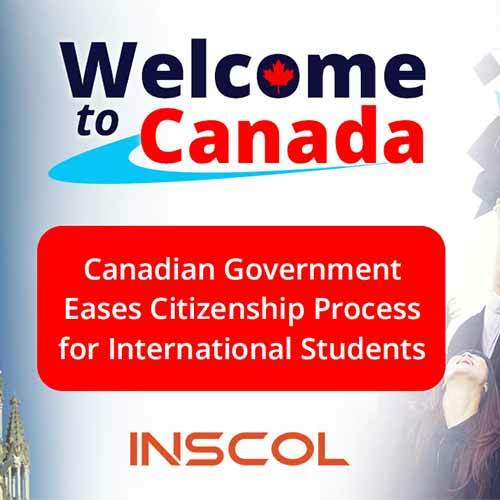 Students and parents are very upbeat about this new program offered exclusively through INSCOL Academy. All students enrolled for this program will get the opportunity to go for clinical placements in community health settings. 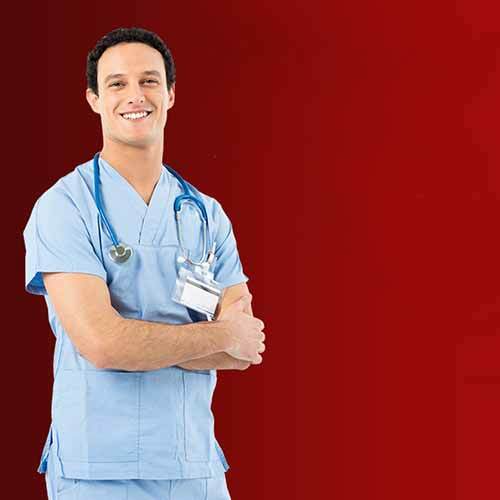 This experience will enable them be better equipped with the Canadian Nursing standards.